columns of tissue without charring, deposit heat and promote regeneration throughout the underlying layers of the skin, eliminating heat conduction to adjacent tissue. Also, random scanning technology ensures every spot have enough time to be cooled to avoid thermal damage. 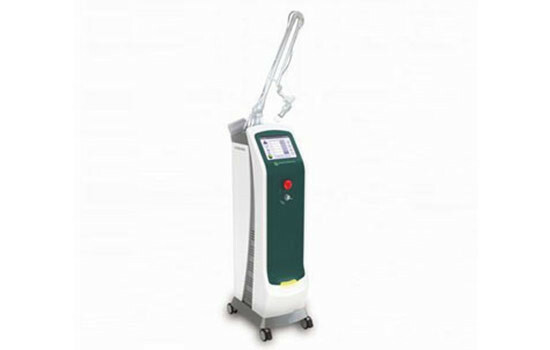 This device can be used in multiple specialties, such as Oral Surgery, Plastic Surgery, Dermatology. · Pigment diseases, such as speckle, pigmentation, actinic keratosis, sunspots; Wrinkles caused by sunlight or early aging wrinkles, on the lower eyelid, forehead, cheek as well as crow’s-feet.